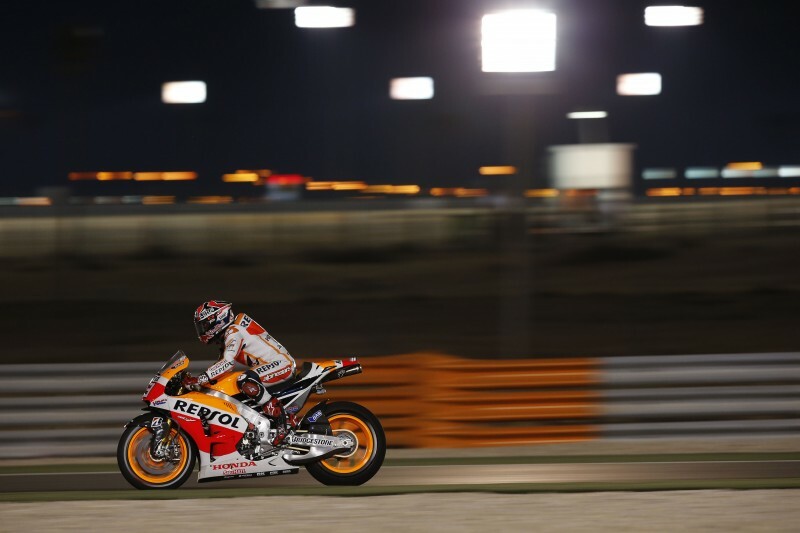 Repsol Honda’s Marc Marquez and Dani Pedrosa have completed the first practice session of the 2014 season. Dani, who struggled with grip in this first session, was anyway the fastest factory rider – with the satellite teams enjoying a clear advantage after testing here two weeks ago. 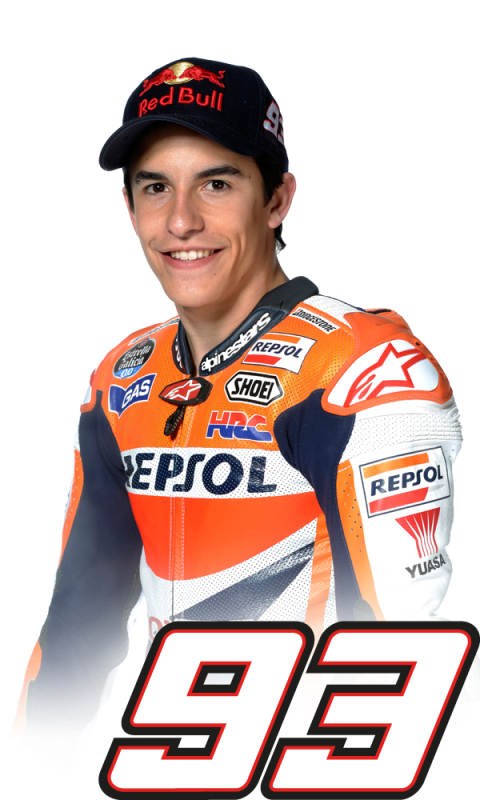 He finished the 45 minute session in 6th place with a time of 1’56.332 recorded on lap 13 of 16. 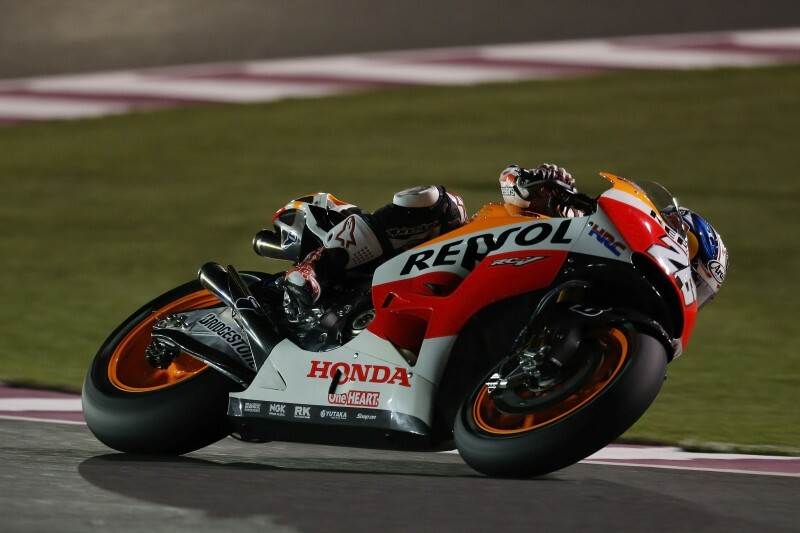 2013 World Champion, Marc, who climbed back aboard his RC213V for the first time in 6 weeks after breaking his leg, chose not to have any painkillers and managed an impressive 15 laps. He finished 11th for the night with a time of 1’56.682 on lap 13. The riders will be back on track tomorrow evening at 18h00 local time. "We had a few problems today with grip, which is something that some of the riders who rode here at the test two weeks ago had commented about before. There isn't much grip on the track and that means we have to try to get the most out of the bike under these circumstances. We'll see if the track improves with a little more rubber laid down, giving us more traction. 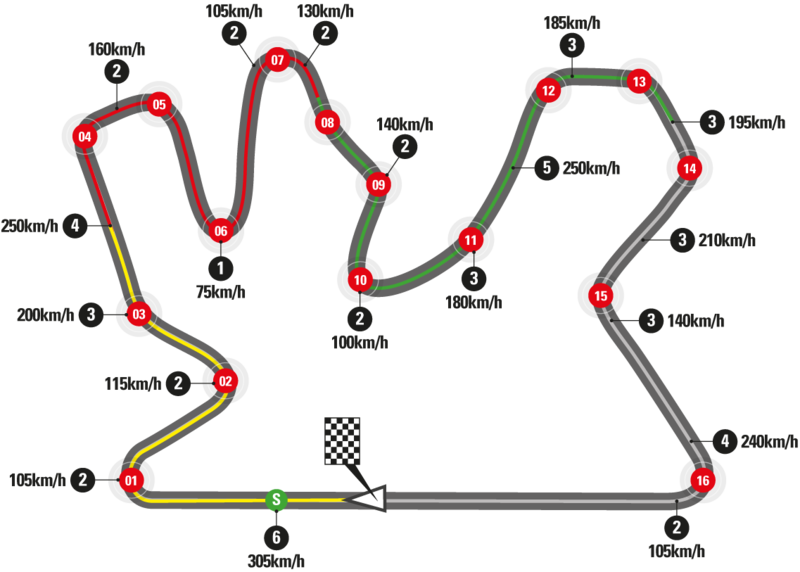 Today we just didn't really have any, even though the track was in good condition. 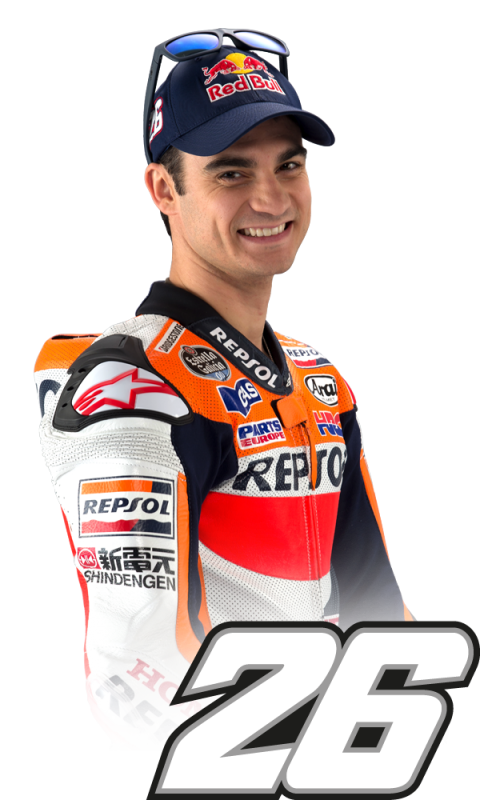 We still hope to improve session-by-session"
"I am fairly happy with how the first session went, because I haven't been on the bike in a while. I didn't think my foot would bother me so much - especially on the right hand corners - although at the end of the session I felt better and this gives me hope of improving tomorrow. We are going to try to follow the same working strategy as today. In terms of the times, we aren't too far off Jorge, Valentino and Dani - and it's normal that the riders who were here for the test a fortnight ago are fast right from the get-go"